This timely and very practical guide shows you how to plan, carry out and complete an effective out-of-court restructuring or "workout". 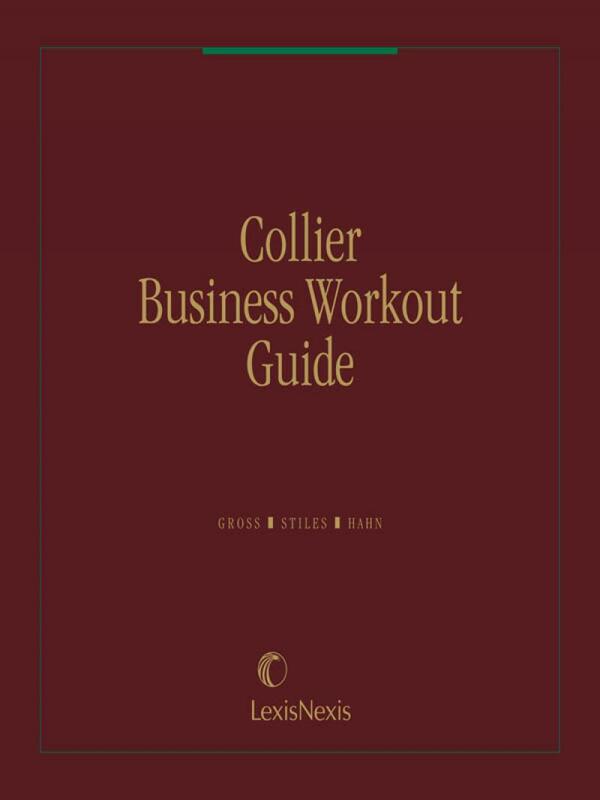 This timely and very practical guide shows you how to plan, carry out and complete an effective out-of-court restructuring or "workout." Leading you step by step through the legal, business and procedural details, it answers your questions on the pros and cons of negotiating a workout as opposed to filing for bankruptcy. 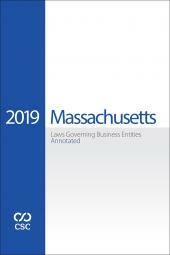 Fully explains the complexities of exchange offers and prepackaged plans and analyzes such essential matters as directors' liability, lender's concerns, and taxation in the workout framework. 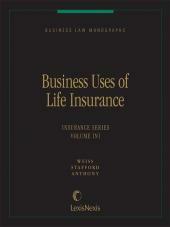 Includes provisions revised or added pursuant to the Bankruptcy Abuse Prevention and Consumer Protection Act of 2005, Pub. L. No. 109-8 (2005). STEVEN R. GROSS was a partner with Debevoise & Plimpton LLP from 1981 through 2012. Mr. Gross was formerly the Chair of the firms Bankruptcy & Restructuring Group. Mr. Gross is highly-regarded for his representations of creditors, debtors and third-party bidders in major debt restructurings. Mr. Gross was a frequent speaker on bankruptcy-related issues and is the author of several articles for industry publications. Mr. Gross is a member of the American Bar Association and the Association of the Bar of the City of New York. He holds a B.A. (1968) and an M.A. (1969) from Columbia University, an LL.B. (1971) from Cambridge University and a J.D. (1973) from Yale University, where he was an editor of the Yale Law Journal. RICHARD F. HAHN has been a partner with Debevoise & Plimpton LLP since 1991. Mr. Hahn is Co-Head of the firms Business Restructuring & Workouts Group. Mr. Hahn is highly regarded for his representation of debtors, creditors and other parties in workouts, prepackaged bankruptcies and Chapter 11 proceedings. Mr. Hahn is a frequent speaker on bankruptcy-related issues. Mr. Hahn is a member of the American Bar Association and the American Bankruptcy Institute and is a fellow of the American College of Investment Counsel. He holds both a A.B. (1978) and an M.A. (1980) from Harvard University and a J.D. (1983) from Columbia University, where he was Managing Editor of the Columbia Law Review. NATASHA LABOVITZ has been a partner with Debevoise & Plimpton LLP since 2011. Ms. Labovitz is Co-Head of the firms Business Restructuring & Workouts Group. Ms. Labovitz is a seasoned corporate restructuring practitioner and has represented clients in a wide variety of in-court and out-of-court transactions including workouts, acquisitions and divestitures and has represented debtors and creditors in and out of bankruptcy. Ms. Labovitz is a frequent speaker on industry panels. Ms. Labovitz is a member of the Turnarounds & Workouts Association, the American Bankruptcy Institute, the International Womens Insolvency & Restructuring Confederation and INSOL International. She holds a B.A (1992) from Columbia College, Columbia University and a J.D. 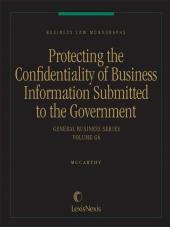 (1996) from New York University School of Law. MY CHI TO has been a partner with Debevoise & Plimpton LLP since 2005. Ms. To is a member of the firm  s Business Restructuring & Workouts Group. Ms. To has experience representing debtors, creditors and investors in complex restructurings, bankruptcies and acquisitions of troubled companies and advises a wide range of clients on intercreditor issues in second-lien financings and restructurings. Ms. To is a frequent speaker on second-lien financings and bankruptcy-related issues and is the author of several articles for industry publications. Ms. To is a member of the Association of the Bar of the City of New York, the American Bar Association and a member of the American College of Investment Counsel. She holds an LL.L. (1994) and an LL.B. (1995) from the University of Ottawa and a M.Phil. (1998) from Oxford University, where she was a Rhodes Scholar. JASMINE BALL has been a partner with Debevoise & Plimpton LLP since 2009. 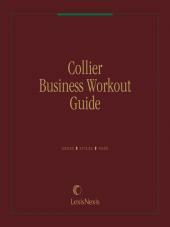 Ms. Ball is a member of the firm  s Business Restructuring & Workouts Group. Ms. Ball regularly represents debtors, investors, creditors and other parties in distressed mergers and acquisitions, workouts, debt and equity financings and refinancings, complex restructurings, cross-border transactions and Chapter 11 bankruptcy proceedings. Ms. Ball is a speaker on various industry panels and is the author of several articles for industry publications. Ms. Ball is a member of the Association of the Bar of the City of New York, the New York State Bar Association, the American Bar Association, the Turnarounds & Workouts Association, the International Women s Insolvency & Restructuring Confederation and the International Bar Association. She holds a B.S. (1996) from Princeton University and a J.D. (1999) from the University of Michigan, where she was an Executive Editor of the Michigan Journal of International Law.